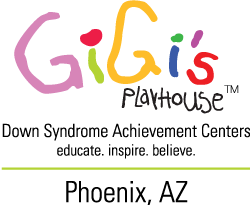 You can support GiGi’s Playhouse with a generous donation toward the following items still needed for ongoing program activities and maximum achievement! Program volunteers for LMNPO, Open Play, etc. Your gift will support years of achievement and a lifetime of belief!